Are you trying to lose weight? If so, an elliptical trainer is one of the best tools you can use to help you achieve this goal. 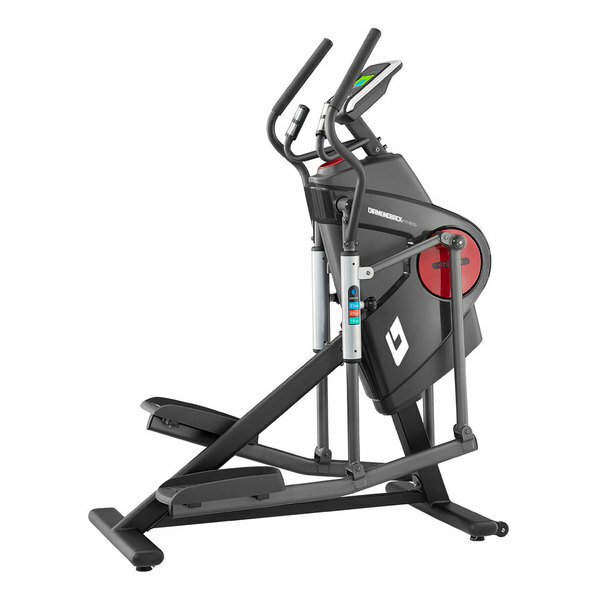 Offering a full-body workout that also helps to increase cardiovascular endurance, an elliptical trainer is a low-impact option that can be used by virtually anyone to assist with weight loss. Before you begin working out with your elliptical trainer, it is a good idea to come up with a weight loss plan. Ideally, you should strive to lose anywhere between ½ to 1 pound per week. Not only is this a safe rate of weight loss, but it will also help to decrease your risk of putting the weight back on at a later date. If you are significantly overweight, it may be safe to lose up to 2 pounds per week. The key to weight loss is understanding calories and their effect on weight. To lose 1 pound per week, you need to create a calorie deficit of 3,500 calories each week. This can be achieved by cutting 1,750 calories from your diet while burning an additional 1,750 through exercise. Working out on an elliptical machine can help with burning a significant number of calories. For a person who weighs 125 pounds, working out on an elliptical for just one half hour burns 270 calories. For a person who weighs 155 pounds, this same workout will burn 335 pounds. For a person weighing 185 pounds, it burns 400 calories. A person weighing 200 pounds will burn 432 calories in half an hour. In addition to burning calories through working out, it is important to remember that diet is also an essential component. Monitor what you eat in order to reduce caloric intake while simultaneously increasing your intake of foods that are healthy for you. To most effectively burn calories while working out on an elliptical machine, you need to reach your target rate while working out. One quick and easy way to calculate your target heart rate is to first calculate your maximum heart rate by subtracting your age from 220. Then, multiply this figure by 60 percent and 70 percent in order to determine your target heart rate range. Interval training, which involves working out at higher intensity for short bursts before returning to a lower intensity and then repeating this cycle, is a great way to reach and maintain a heart rate within your target heart rate zone. To achieve the best weight loss results, your goal should be to gradually increase the length and frequency of your workouts. If you are new to working out, starting with just three 10-minute sessions per day may be a good starting point. To maximize weight loss, you should work up to sessions that last 30 to 60 minutes long. In addition, while you may start out exercising just a couple times per week, you should increase your number of sessions per week to at least 5 in order to enjoy the best results and achieve the greatest amount of weight loss. Can you build endurance on an elliptical? Save big on our entire line of Elliptical Trainers when you buy today! © 2018 Diamondback Fitness - a Net Media Group, LLC Company. All rights reserved.